Villar d’Arène is located in the French part of the Western Alps in the nature reserve “Les Écrins”. Since the 15th century, the “Po Buli” has been prepared there once a year. 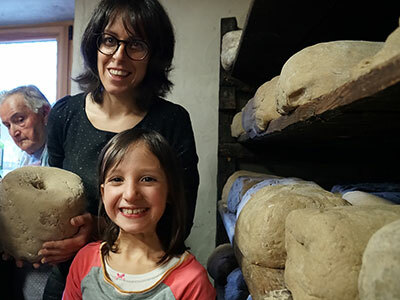 In a single weekend, the inhabitants bake several hundred rye breads in the community bakery. They work in shifts around the clock. 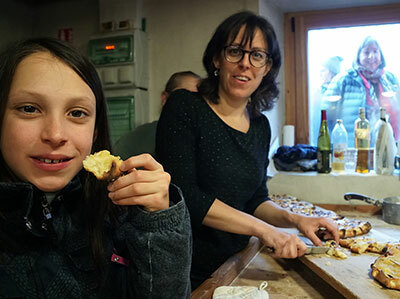 Maurice Rousset (73) is one of the most experienced “Po Buli” bakers in the village. 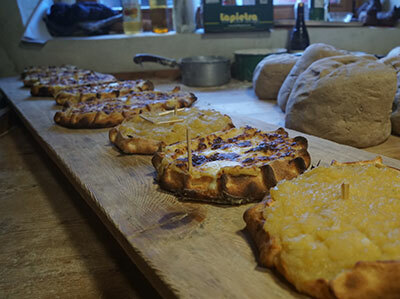 To take advantage of the oven heat, the villagers also prepare many other dishes such as the tourte au chou – a cabbage cake – or the so-called rissole.